Got questions about Canadian Citizenship? Apply to Canada? Or Other Canadian Citizenship Questions? 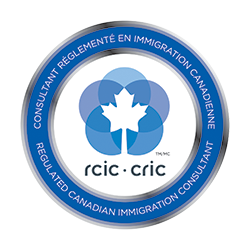 Contact Racer Immigration Consulting Today!